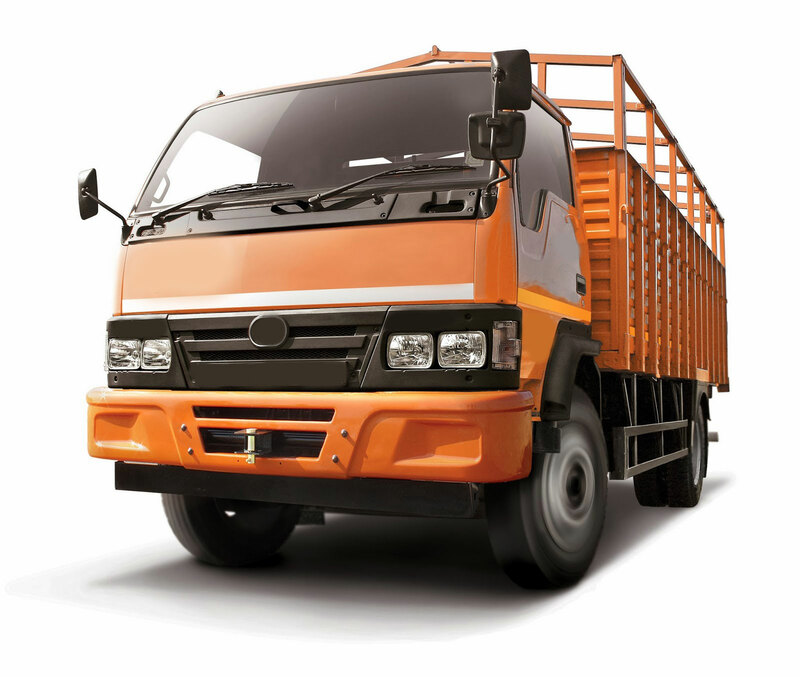 In order to serve our customers in a speedy and efficient manner, we have developed a wide network spread all over the country, to transport the goods easily to any city or village in India. 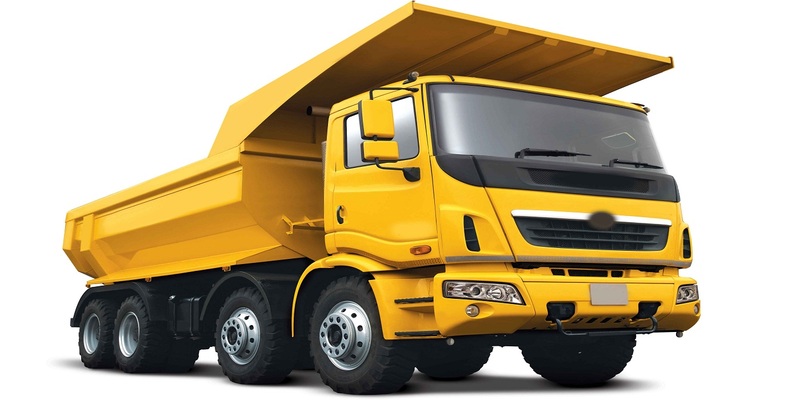 Our commitment towards on time deliveries has made us one of the forerunners in our domain of activity. To reach out to people in every corner of the country and provide you the best goods transportation services, we have well furnished offices in places like Mumbai, Pune, Delhi, Bangalore, Noida, gurgaon, faridabad, ghaziabad, nashik, pune, sonipat and so on. 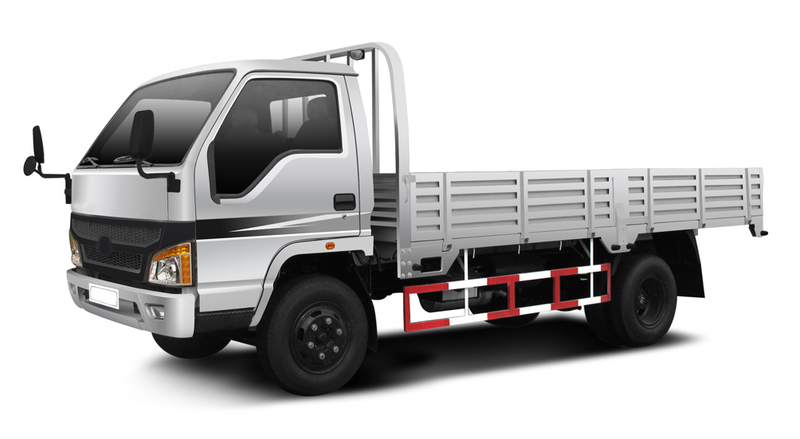 Further, our in-depth domain experience enables us in offering safe and reliable freight forwarding services to our clients as per the stipulated frame of time. Our network ensures efficient and smooth transportation of goods and has helped us to establish long lasting relations with our clients. The entire relocation task takes place smoothly with the help our strong network that keeps track of the delivery of the goods to its final destination.Our experienced personnel keep a strict vigil on the movement of consignments to ensure safe and timely delivery to the clients. We provide complete moving and relocation service for private and corporate relocations from India to anywhere in the world & provide complete Packers and Movers Solutions to all cities of India. 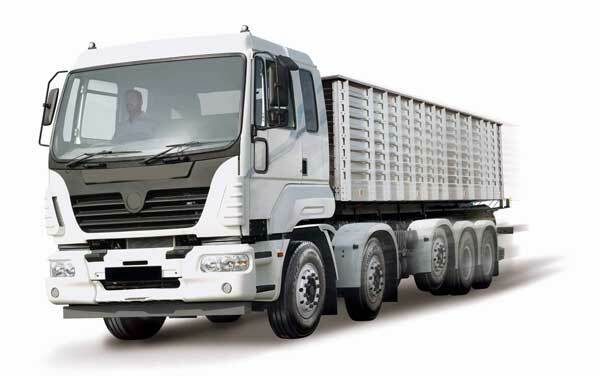 Our company on which you can rely to shift your goods from anywhere in the India.